We stand behind brands whose philosophy aligns with ours to ensure the products we use are good for our clients, our planet and ourselves. 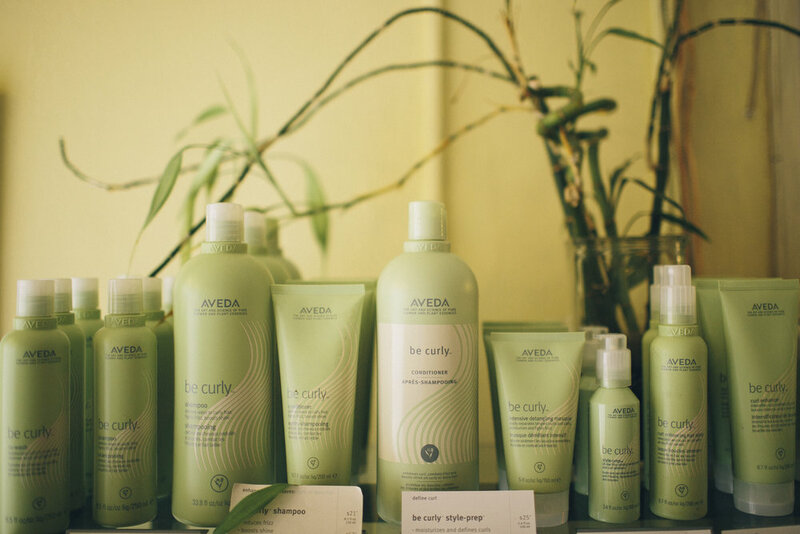 After extensive research, we chose to carry Aveda and John Masters hair care products. 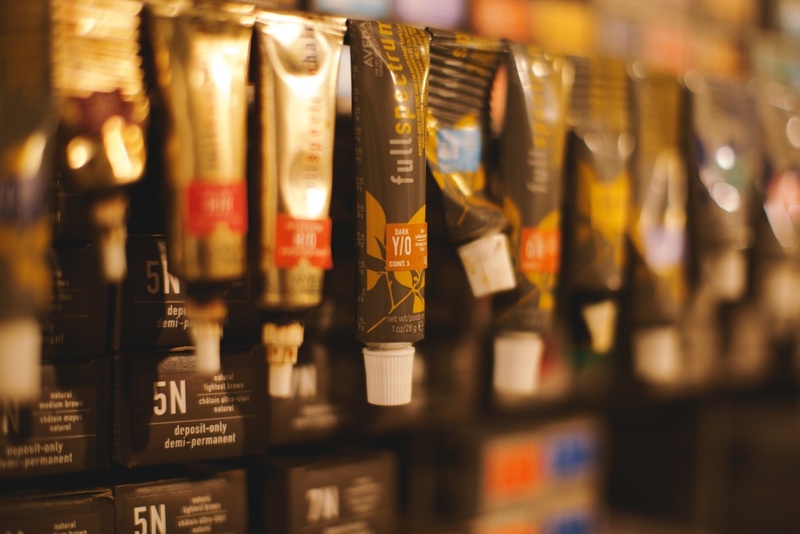 Our stylists are trained in and use Aveda's 99% botanically derived hair color, as well as Organic Colour Systems hair color, which is 100% ammonia and carcinogen free. We do our very best to stay up to date with changes in product development as they relate to our industry and our environment.